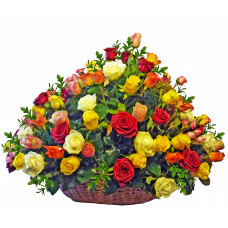 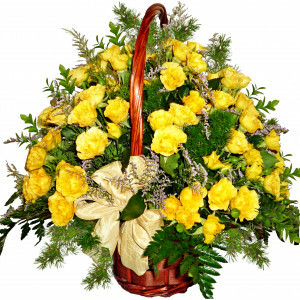 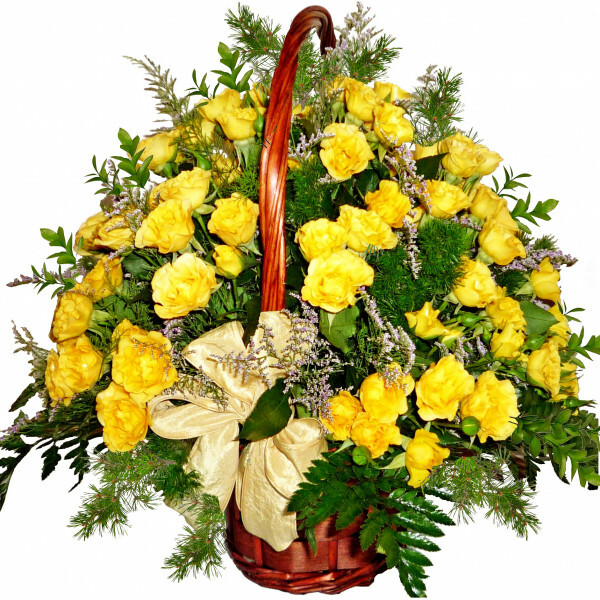 Luxury arrangement of roses in one basket. 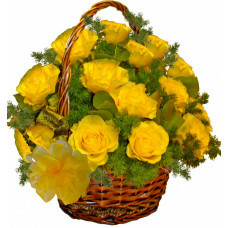 A very special gift for any occasion. 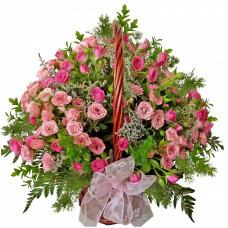 Please, place your order 2 days before the delivery date ! 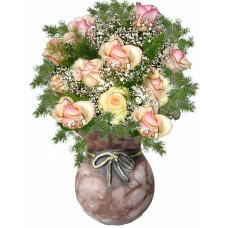 If you place your order in the last moment we reserve the right to replace the roses with similar.